Left briefly to macerate on the skins, a blend of red Barbera and Nebbiolo grapes produces a juice with a lovely light pink colour tending to a cherry-red. 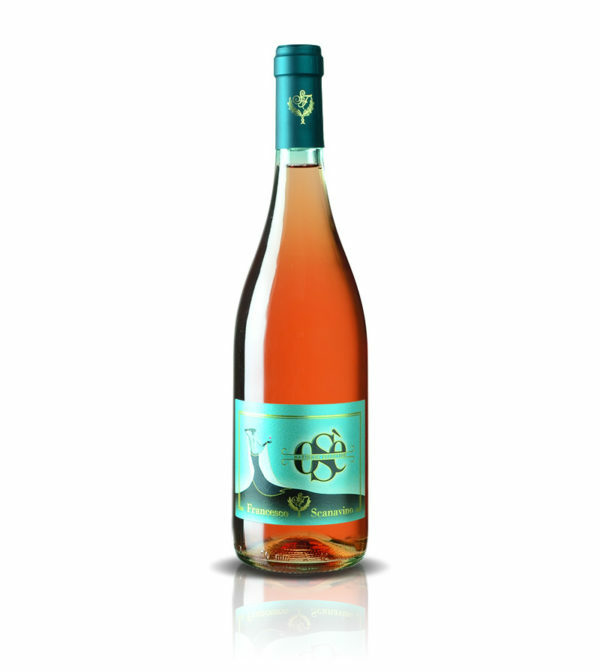 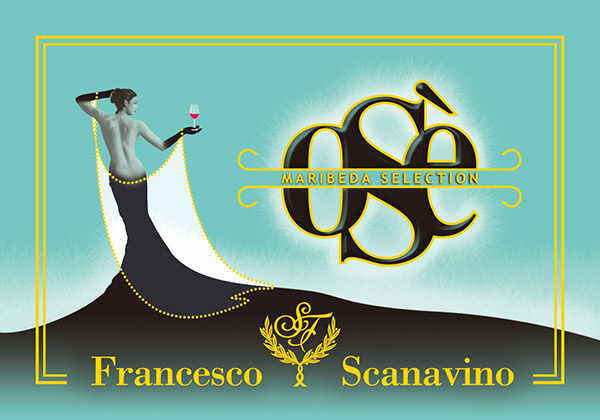 On the palate, Osé is a well-balanced and savoury rosé wine, showing great freshness accompanied by elegant tannins that contribute to good depth of flavour. 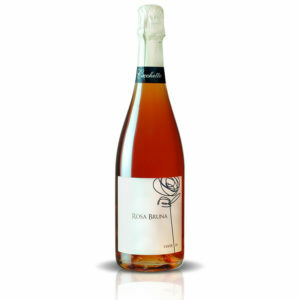 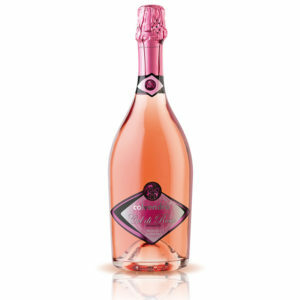 A rosé wine like you have never tasted before!